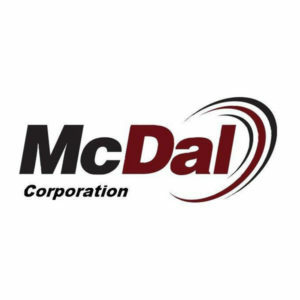 McDal Corporation is one of the leading Coffing hoist distributors in the Pennsylvania tristate area. You’ll find dozens of high quality Coffing hoist parts right on our website or at our eBay store. Whether you’re looking to replace or repair your crane equipment, you can find everything you need for your next job at McDal Corporation. The Coffing name is synonymous with quality in the suspension industry. If you need a new Coffing trolley for your next construction job, we can help you find exactly what you’re looking for. Built to last, the Coffing trolley and all of our Coffing hoist parts are designed to help you and your business get the job done right. If you have any questions, you can always get in touch with one of our customer service representatives. We also provide onsite repairs if you need to fix up your equipment. We’re proud to be one of the few Coffing hoist distributors in the Northeast area. Contact us for more information or place your order online today!